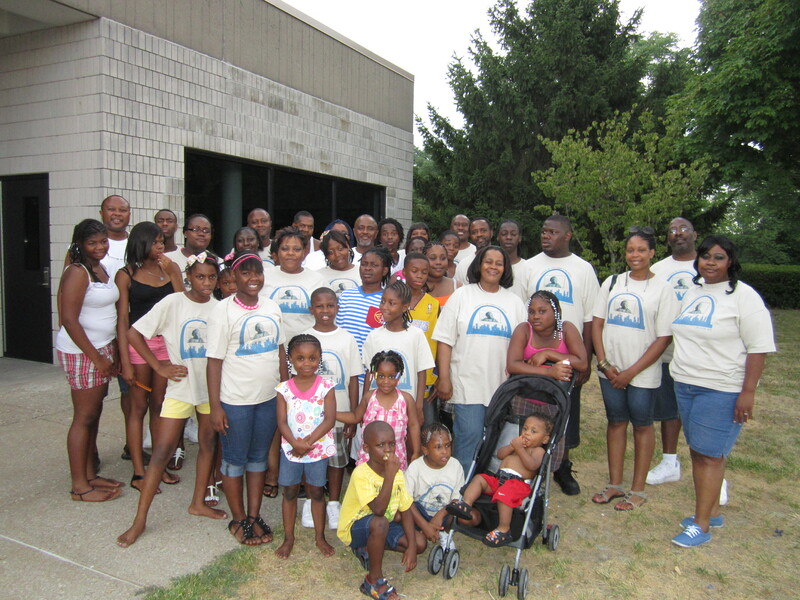 The last Minnie M. Lee Family Reunion was 2014. Welcome to the updated Minnie Mae Lee Family Reunion website. This website is work in progress so share your ideas for improvements throughout the year. Our plan is that this website be used to communicate, collect family information, and share information regarding our upcoming family reunion. Please visit the website often and post pictures in the photo album, sign the guest book send us any suggestions you may have. In addition, please send good news that we may share with other family members (newborn, scholastic achievements, awards, promotion & etc…). Please send us addresses of those you know. We understand that select family members desire other means to share reunion details other than this website. If a family member prefers communications via US Postal service, email or telephone, please communicate this information to me. The website method is cost and time effective and a constant way of communicating (all year long, 24/7) and sharing updates. Please pass our website address on to other family members. The Next Minnie M.Lee reunion location should be?